As it was rumored yesterday that Sprint also going to get the Apple’s next generation iPhone 5 at the same time when countries biggest other carriers get iPhone 5, such as AT&T and Verizon. It was also reported that Apple to launch iPhone 5 on all carriers. Sprint offers iPhone 5 news, gets analyst views as a tactic of Apple, which is used for growth in iPhone and iPad sales. A new report comes from the UBS analyst Maynard Um said the actual lines in his note “The company has increasingly moved away from the exclusive carrier model and has been using country and carrier expansion as one way to drive growth of its iPhone and iPad lines,”. 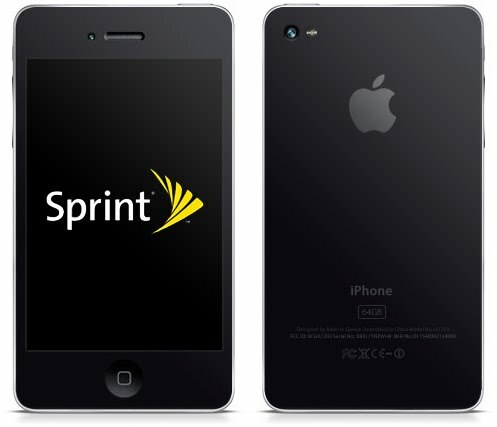 The rumor of Sprint getting iPhone 5 comes from the reliable sources of Wall Street Journal, and on other report they also point the release of the device in early October. Sprint would add 52 million customers to the iPhone audience in the United States and is the third-largest wireless carrier behind Verizon and AT&T.